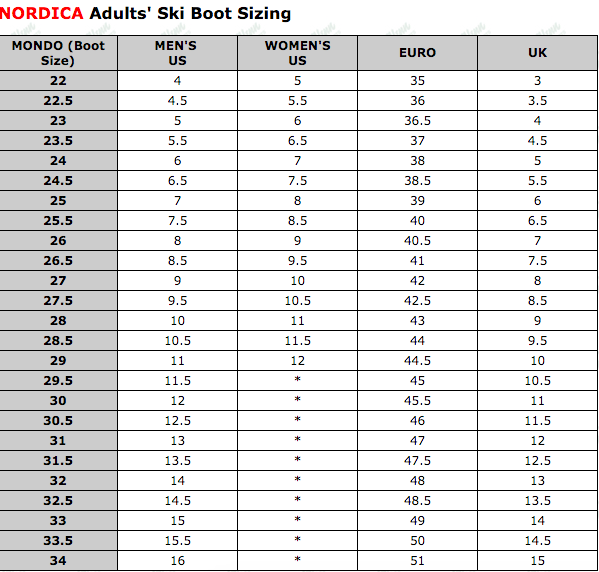 The new Sportmachine 90 from Nordica is an excellent adult ski boot for the solid intermediate skier who has a medium width forefoot and medium size shaft of the leg. The ACP (Adjustable Cuff Profile) gives you the ability to dial in the fit across your calf muscle with an allen wrench. Nordica's Infrared Customizable Shell is simple and easy for an Authorized Nordica Dealer to make adjustments to the shell for you. A bootfitter will use an infrared lamp to heat the shell, then use a suction cup and air compressor to stretch out the shell for a comfortable and performance oriented fit. The Tri-Force Shell Construction uses reinforcements in the sole and cuff to add responsiveness and power to each turn, once you start to pick up some speed. Primaloft Insulation in the Precision Fit Liner keeps your toes warm when you are out on the mountain on frigid days.